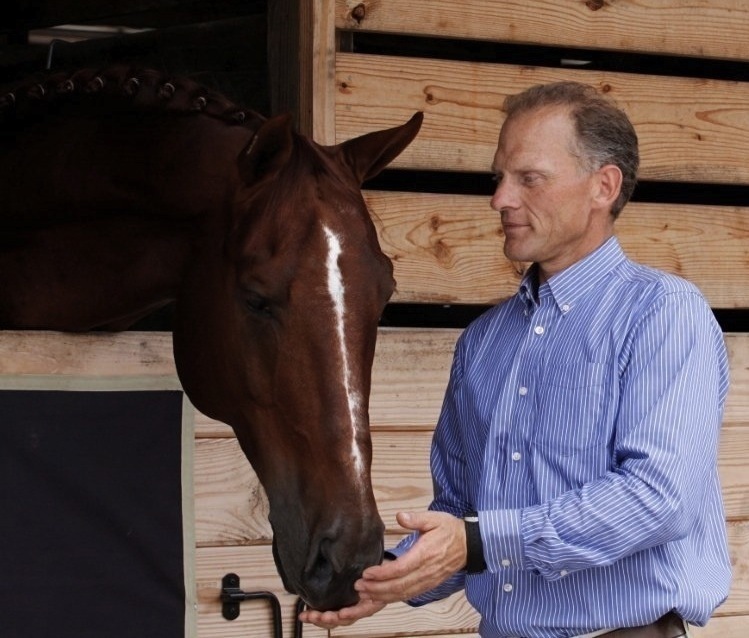 Dressage has been Tom’s love and his career for over 25 years. Blessed with talent and discipline Tom has devoted his life to equestrian sport holding top ranks on the Canadian dressage scene for decades. Known as a hard working, systematic trainer, Tom has demonstrated his worth as one of Canada’s top riders developing young horses to the international Grand Prix level. And after years at the top of the sport, Tom is sought after as not only a trainer but as a coach, bringing young riders through the ranks with their own notable successes. It’s a team effort at Friday Hill Stables, located in Erin, Ontario. Tom and his wife Ellen manage the care of over 20 high quality sport horses. Whether the horse is destined for the World Equestrian Games or is the cherished member of an amateur rider’s family, care of the horses is of the highest priority. With over 20 years experience and collective wisdom in equine care and management, Friday Hill is the first choice for riders and other colleague trainers. And with the next generation in the wings, daughter Alex Dvorak is already making a name for herself in competitive circles training and competing side by side with her father. It’s a family affair at Friday Hill which makes for a welcoming environment that balances the desire and passion to win with an uncompromising approach to horse care.